Swimming pools lose energy in many ways. Evaporation is definitely the most energy consuming factor. The evaporation rate of an outdoor pool differs considering the pool’s temperature; the surrounding air temperature, the humidity and the wind at the pool surface. A basic equation, the higher the pool temperature is and the wind speed and the lower the humidity, the greater the swimming pool evaporation rate will be. In windy areas, you can create types of windbreaks; like vegetation or a fence in an attempt to reduce evaporation. Like outdoor pools, indoor pools aren’t subject to the immediate environment, but they still can lose a lot of water via evaporation. Indoor pools would have to consider room ventilation to control indoor humidity. The ventilated air also must be conditioned, which adds to the energy costs, in the long run, it won’t benefit your pocket. 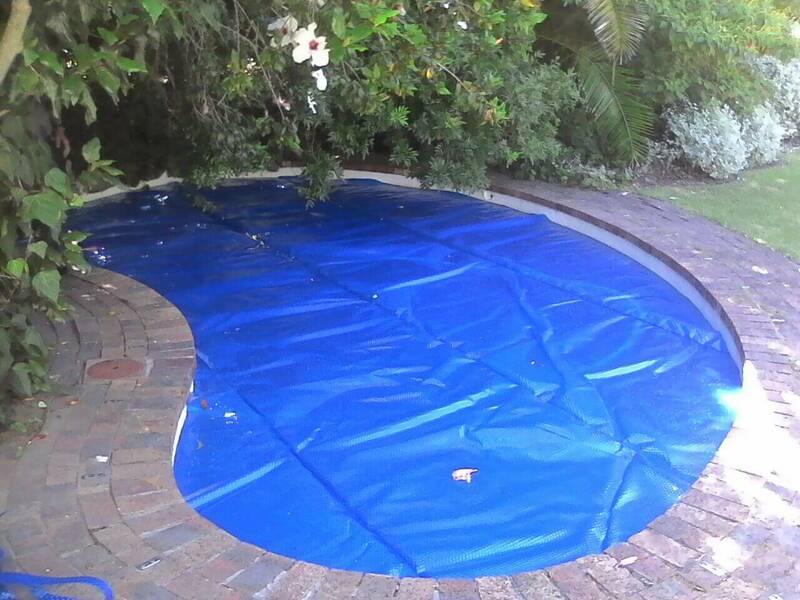 The best way to go would be to purchase a durable pool cover. 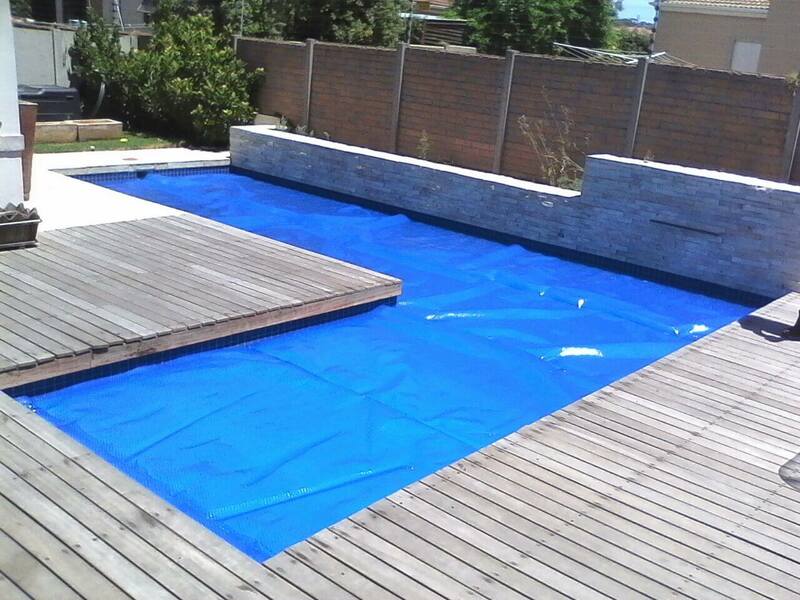 Swimming pool covers reduce evaporation for both indoor and outdoor pools. 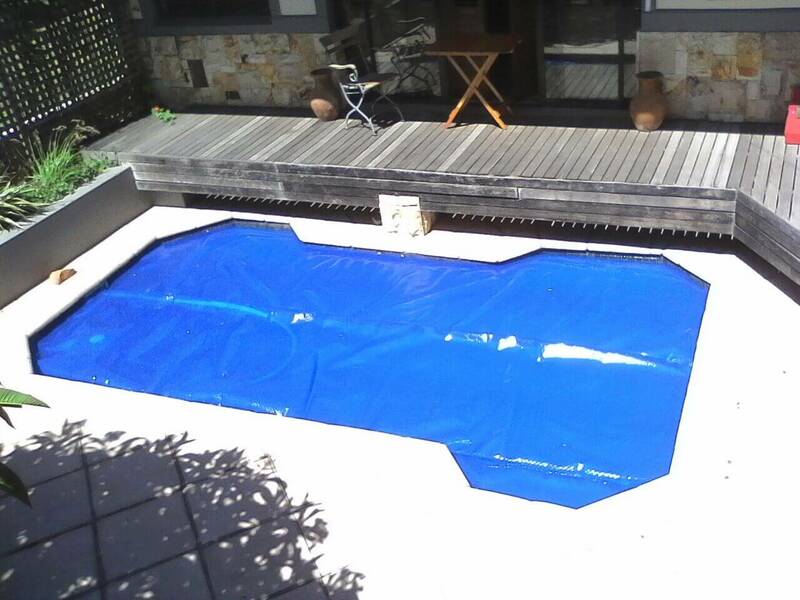 Covering a pool when it is not in use is the single most effective means of reducing pool heating costs. Savings of 50% to 70% are possible when done effectively. Do not hesitate to contact us about saving water. Pool covers on indoor can reduce not only evaporation but also the need to ventilate indoor air and replace it with unconditioned outdoor air. 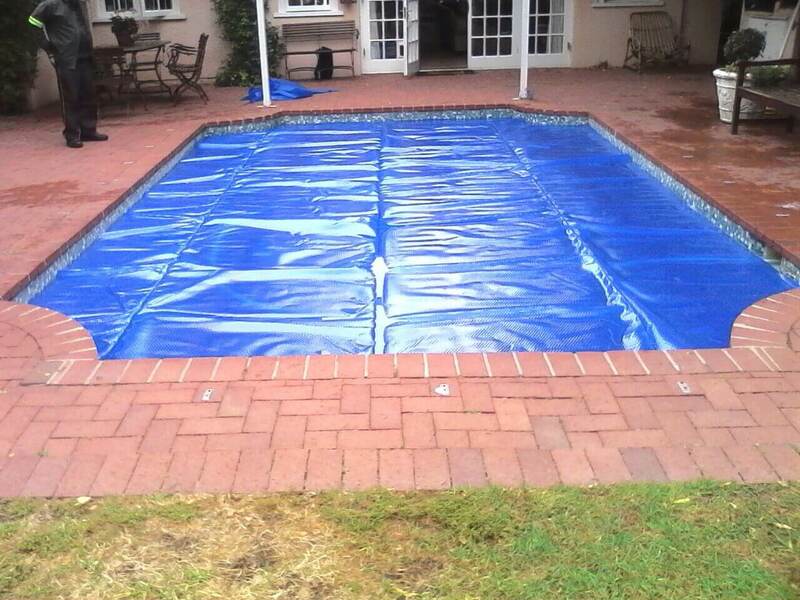 We stock 400 and 500-micron pool covers. The best time to use a pool cover is all-year-round, but mainly during your swimming season. If you use your pool during the daytime, take off the cover just before swimming and replace the cover ASAP after you’re done swimming. The solar blankets have welded seams and delivery is 7 – 10 working days. There will usually be 2 seams running lengthwise as the plastic comes in 1.3m widths. It is made that way so the cover anchors in the pool. There will usually be 2 seams running lengthwise as the plastic comes in 1.3m widths. It is made that way so the cover anchors in the pool.